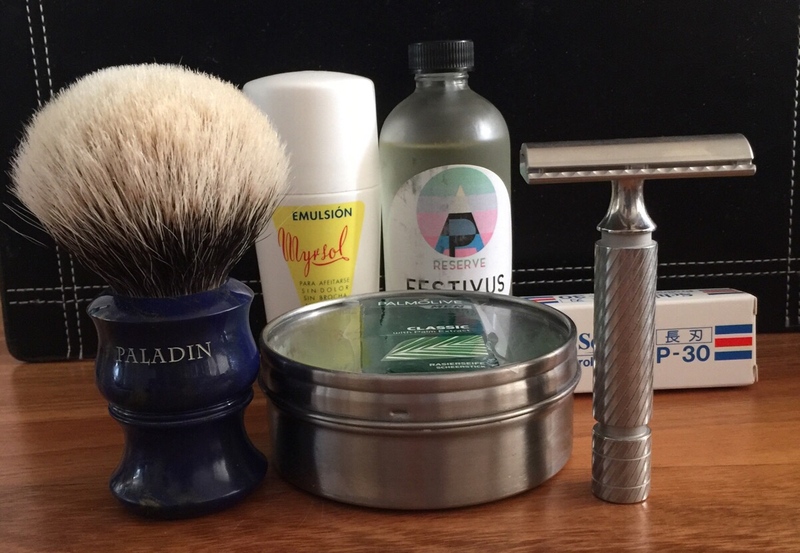 My very first shave with the famed Palmolive (Euro). 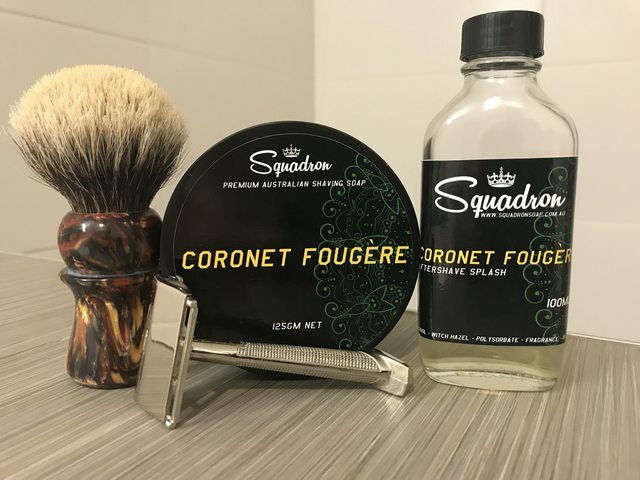 We get a version of this soap in Oz, but everyone tells me it is rubbish. The scent is identical to the Palmolive cream, but the lather is better. In fact, very good indeed. The only small criticism I would make is that it fell a bit short on slickness on my against the grain vertical neck pass. However, I very much consider this praising the Palmolive with faint damnation! Three passes and a clean-up for a BBS result. 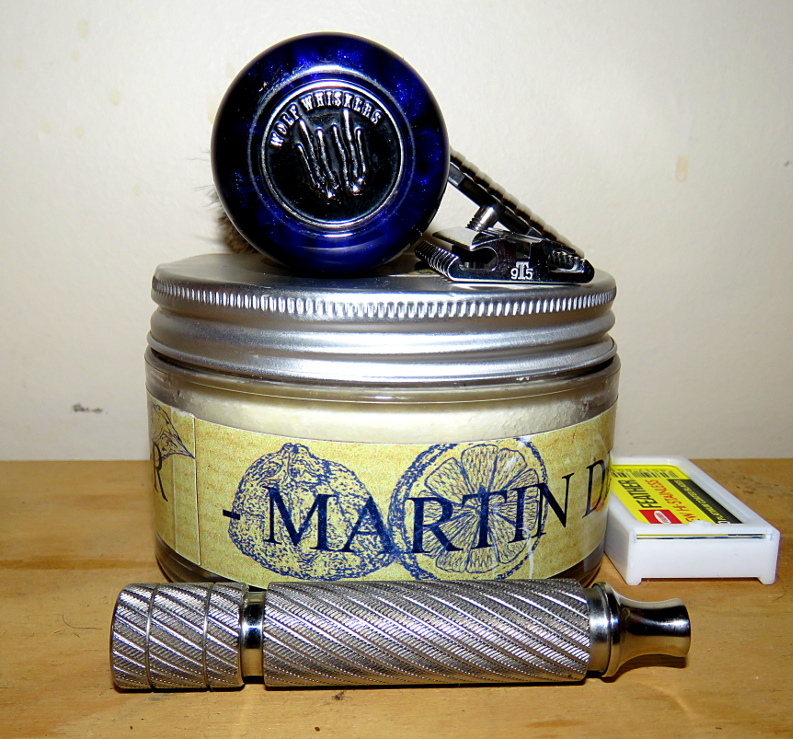 And a big thanks to @Mark1966 for the PIF . R4 is my go to plate on the Rocky. I thought Fred Flintstone was tough enough to shave with the R6 instead of using the clamshell sissy easy peasy shave, come on Fred you’ve got a hard rock fat belly ready to used the R6. 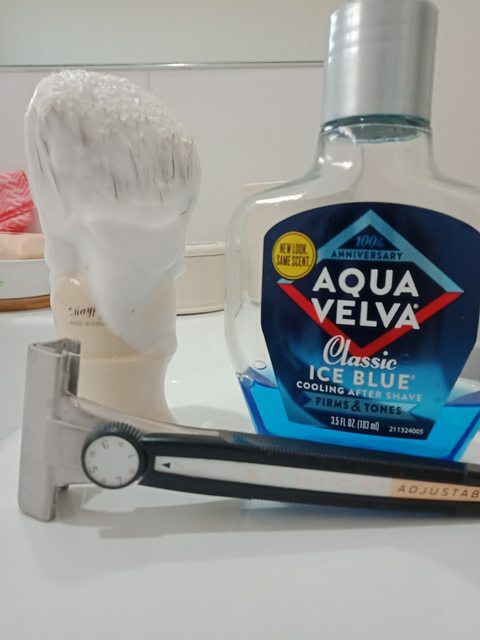 I have used the R6 a few time, very good for a two pass shave. Much better than the clam shell. 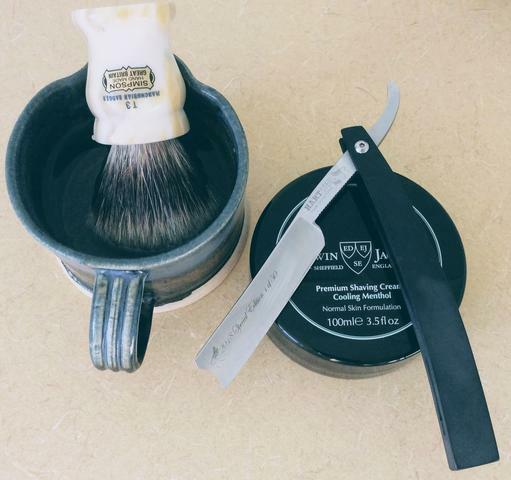 Really lovely shave this morning. The wife took the two rugrats out shopping, meaning I was able to spend time properly prepping. I only needed one pass to get a really decent shave, with only minor whiskers left on my neck. 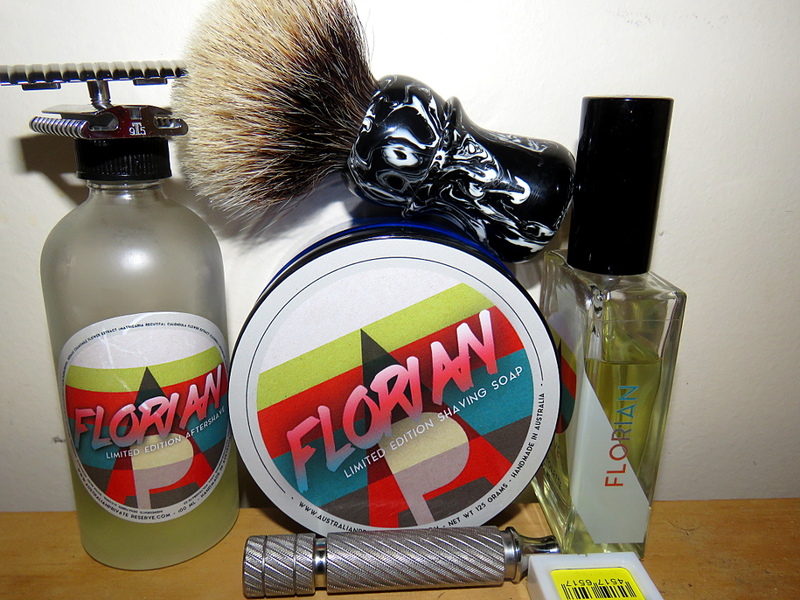 I finished off with some Thayers Witch Hazel and Proraso after shave cream. Overall, a very relaxing, chilled out session. 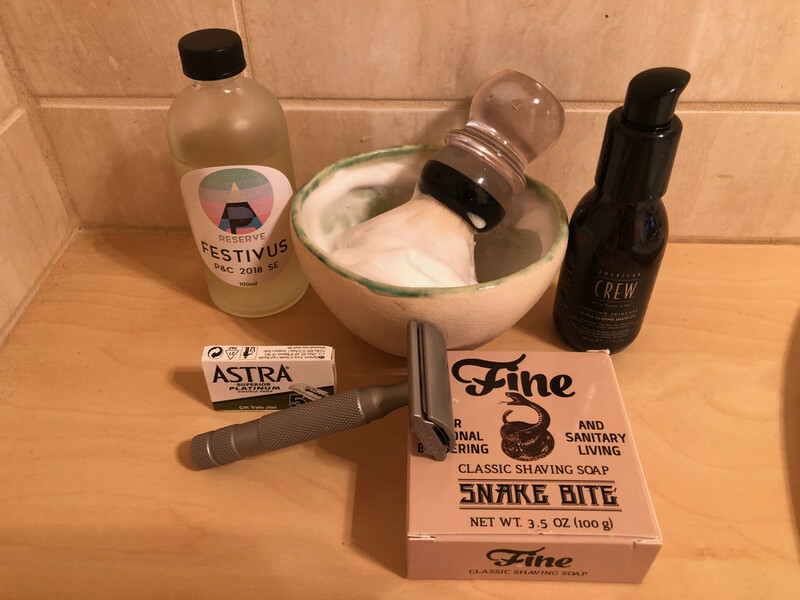 Clean smelling shave today. I think invictus goes a little better with the myrsol blue, but Prada does alright. Been a while (too long?) since I used a SE razor. They do require a little change in technique but it is very simple and easy to pick up. Great result too! The Ever-Ready Heavy Flat Top is the British made equivalent of the Gem Heavy Flat Top, commonly called the 'G-bar' because of the 'G' in a circle on the side of the handle. Despite having no equivalent marking the Ever-Ready is often called the 'E-bar'. 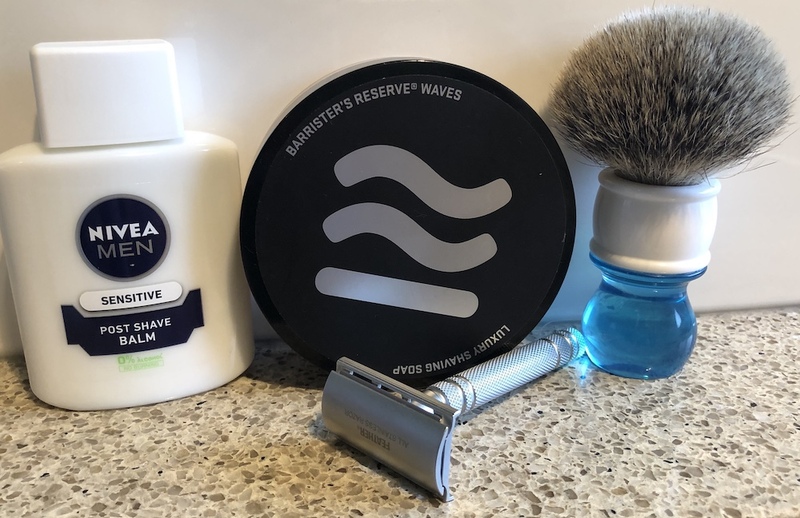 In any case, a lovely looking, and shaving, razor! Epic shave with the Rex on setting 3 for 1st pass and down to 1.3 for subsequent passes eradicated 2 days growth with ease. 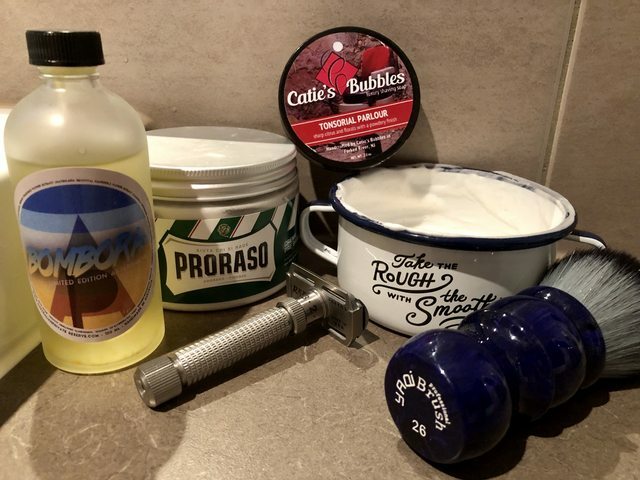 The Proraso pre cream was a nice touch for what is to be a warm few days. 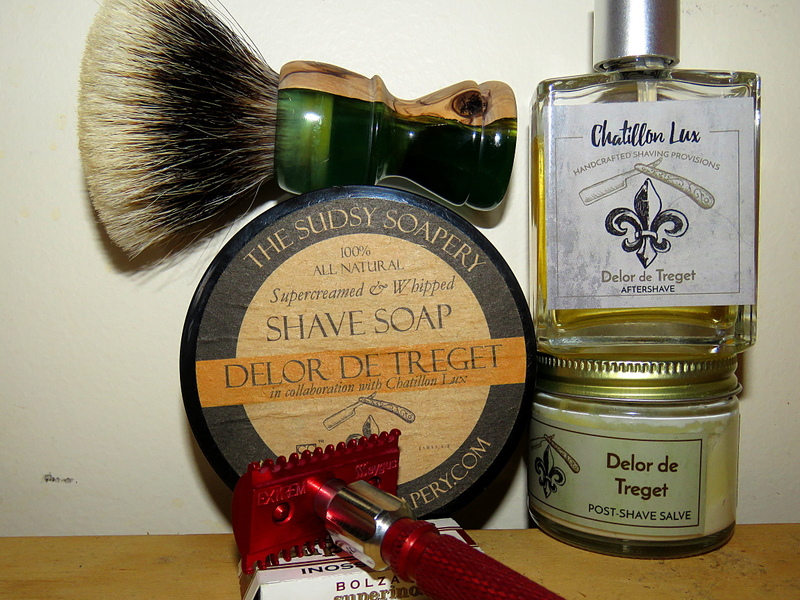 Wonderful shave, very smooth and quite relaxing.